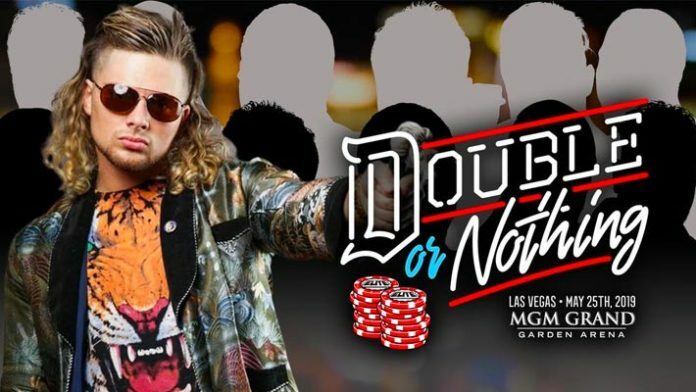 Brian Pillman Jr. has been announced for AEW’s first pay-per-view event, Double or Nothing. Pillman is the latest grappler confirmed for the Double or Nothing Over the Budget Battle Royal. Pillman is signed to Major League Wrestling (MLW), where he is part of the new Hart Foundation faction with Teddy Hart and Davey Boy Smith Jr. The Harts are the reigning MLW World Tag Team Champions. AEW Double or Nothing takes place Saturday, May 25th from Las Vegas, NV at the MGM Grand Garden Arena.